This collection presents seven must-listen military romance stories! Atticus Riot took a bullet to his head the day his partner was killed. 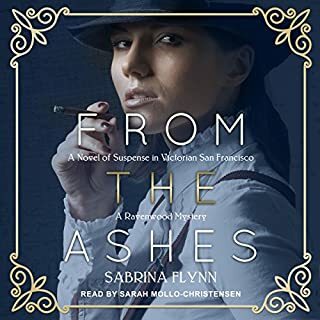 Three years later, Riot returns to San Francisco to put his ghosts to rest, but the abduction of an heiress snags his attention. Two ransom demands are delivered, and the husband of the abducted Isobel Kingston is hiding the truth. The clock is ticking. Can Riot find Mrs. Kingston in time, or will she become one more regret among many? Everyone remembered the summer of ’39 as golden and strange. Golden because it was the driest on record; strange because people were burrowing holes and roofing them with iron. Waiting for the bombs.... In the Hampshire town of Markham, Georgia Kennedy wakes on her husband’s last day in Civvy Street and feels elated. Conventionally married to the pompous Hugh, she discovers liberation during the war. Like other women, she embraces the camaraderie previously held back by gender and class. For Georgia, for rich, spoiled Eve, for salt-of-the-earth Dolly, life will never be the same again. Favorite daughter Elizabeth wants to do the right thing when faced with a family crisis. 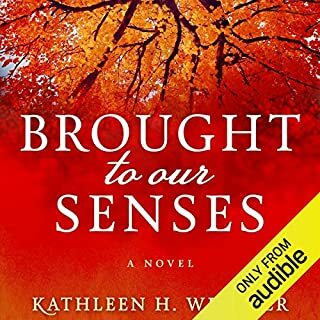 Her beloved mother Janice receives a deadly Alzheimer’s diagnosis, and her troubled siblings tailspin toward their last resort with disastrous fallout. Elizabeth soon exposes her mother's long-held secret, which lies at the root of her family's problems. 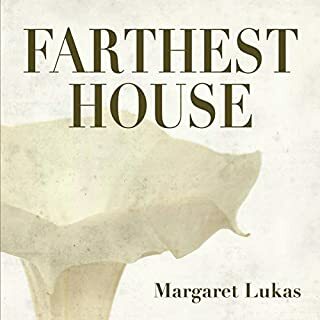 With the parents and siblings she thought she knew turned upside down, she struggles to find her way back home through the heartland of elder care in this realistic and poignant family portrait. Joseph Sherman first visits Saigon, the capital of French colonial Cochin-China, in 1925 on a hunting expedition with his father, a US senator. He is lured back again and again as a traveler, a soldier, and then as a reporter by his fascination for the exotic land and for Lan, a mandarin's daughter he cannot forget. 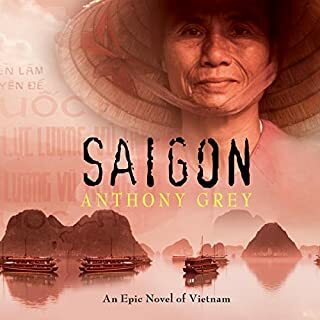 Over five decades, Joseph's life becomes enmeshed with the political intrigues of two of Saigon's most influential families, the French colonist Devrauxs, and the native Trans - and inevitably with Vietnam's turbulent, war torn fate. In a remote hill farm in beautiful Scotland, Ellen and her father Duncan are enjoying a peaceful life. In time they're joined by rugged farmhand Tom, come to lend some muscle to Ellen's ageing father. Almost inevitably romance grows between Ellen and the new arrival but once married however, Ellen discovers that Tom has a brutish side to his character. With enemies advancing on all sides and Cardinal Richelieu's health failing, France is at breaking point. Yet salvation may arrive in the most unlikely form.... Born into poverty and with terrible deformities, Sebastian Morra is a dwarf with the wit of Tyrion Lannister and three foot, four inches of brazen pluck. 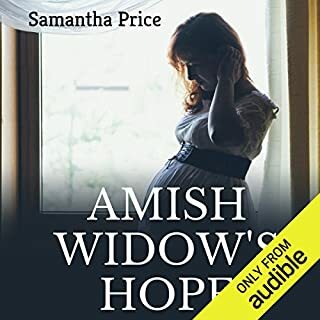 Set in the American Midwest of the 1870s, this three-novel story blends mystery, romance, history, and family drama in over 30 hours of entertaining, fast-paced listening. See why listeners rave about the writing, the plot twists, and the characters. 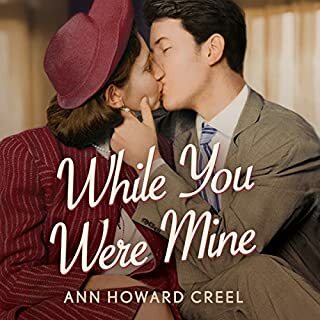 Nell Lillington is a spoiled, headstrong 16-year-old when she finds herself pregnant after letting a flirtation with handsome Cousin Jack get out of hand. More willing to bear the consequences of an illegitimate pregnancy than marry, she refuses to name the father and agrees to give birth in a Poor Farm and give the baby up for adoption. At the Poor Farm she meets Tess O'Dugan, a woman the world calls an imbecile but who soon becomes the sister Nell never had. 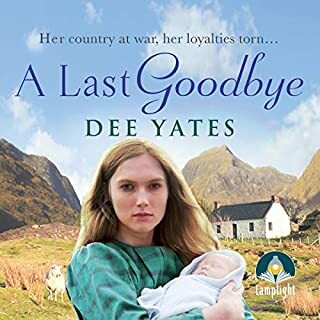 Martin Rutherford, Nell's childhood friend, only learns of baby Sarah when Nell seeks to escape from the Poor Farm - with the child. 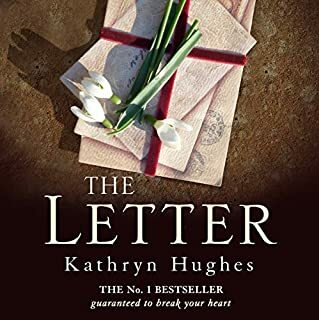 His own aversion to marriage stems from his dark, unhappy childhood, and despite his attachment to Nell he makes no objection to her plan to move to Kansas, away from prying eyes, with Tess and Sarah. Martin, now free of family ties, has his own plans - he wishes to build a grand department store in Chicago and become one of that growing city's merchant princes. 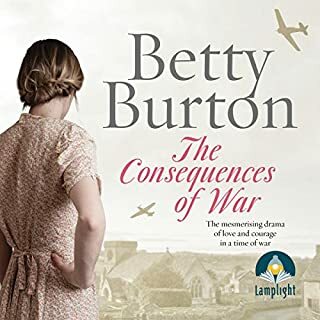 But Nell and Martin's plans are steered off course by the secrets and lies of other people, and their paths to happiness are strewn with murder. Nell's story will take you from the Illinois prairie, to frontier Kansas, and back to a Chicago teeming with opportunistic new Americans and ruthless men. First, I have to say that I am grateful that this series is a complete boxed set as it can be quite annoying waiting for the next book in a series. This set is a treat for those who appreciate a good solid story with detailed characters and historical elements. It's a story that follows Nell, who is a sweet and naive young woman that learns how to be strong and resilient through adversity. Her journey is emotional, sentimental and very memorable. I was given a free copy of this audiobook and in exchange I provided this honest voluntary review. This audiobook was given to me for a honest unbiased review. This was good. I love historically set romances. This trilogy being in one convenient book made my day. This was not your typical plot for this genre, this has substance. I love how the main character made her own family. Murder, Mystery, Intrigue, Romance (Yet Clean). Yes, I would. It is a great story with lots of action and intrigue. The main character Nell is a very strong, impetuous, and good-hearted girl. She is sometimes foolish (because of her age) and she gets herself into some dangerous situations. You are always cheering for her. Nell grapples with the constraints put on women in her era. She wrestles with both the freedom marriage allows and the burden it entails. This is an organic part of the story and written realistically rather than trying to forward any particular ideology. 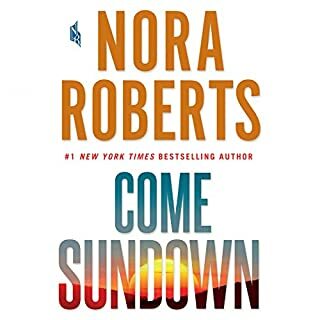 This is a great book (3 books actually) because the story provides lot of action, intrigue, romance, several murder mysteries and chick lit themes of wrestling with what women's empowerment/freedom really is. It is a complex and entertaining book that is clean enough to be safe for a teenager and complex enough for an adult. What was one of the most memorable moments of The House of Closed Doors Boxed Set: Nell's Story? The most memorable in my mind is when Nell's vicious step-father throws her infant child into the middle of a rushing river and Nell jumps in to save her. This book is full of carefully crafted memorable scenes. It is very exciting yet relatively clean. I love the scenes where Nell's mentally challenged friend Tess provides clear direction out of her mess. Tess is my favorite character. Her simple faith and confidence are a refreshing contrast to the somewhat irreligious main character. You would definitely want to but at over thirty hours, it would be impossible. The beauty of this book is that it can be enjoyed over a long period so you don't face withdrawal symptoms as quickly. Don't you hate having to find another good book after finishing an excellent one? This is a really good book. I received this book for free from the author, narrator, or publisher in exchange for an honest review. The narration is great. I am a fan of Elizabeth Klett. The story flows and is perfect for any age group. I really enjoyed this book series. As always Elizabeth Klett is the best narrator EVER. I thought I would not like this story but it grabbed me at the beginning and never let go. 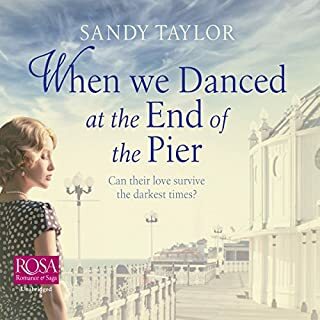 Nell had to fight her battles alone even though her mother's indulgence and her step-father's cruelty were the cause of many of the battles she had to fight. I have never understood how a mother could take the side of a step-parent against their own child. And even more so when you know your child is in danger. Nell steps up to the plate and not only helps herself she helps the handicapped girl and Martin as well. The story was long and it took me a week to listen. I had to stop and listen to something else then go back to it in order to complete the story. Be prepared to love, hate or scorn some of the characters in the story. Although it is about a 16-year-old in the beginning she makes adult decisions and takes on adult responsibilities and this moves the story from YA to adult. 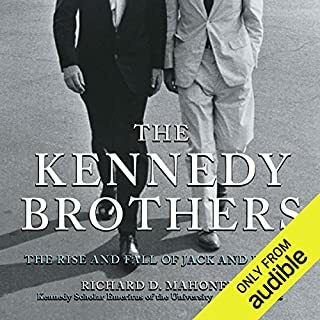 I got this book via audiobook boom. The narrator fit the story. Would you listen to The House of Closed Doors Boxed Set: Nell's Story again? Why? Yes, this was a good story with lots of details that I would enjoy listening to again. 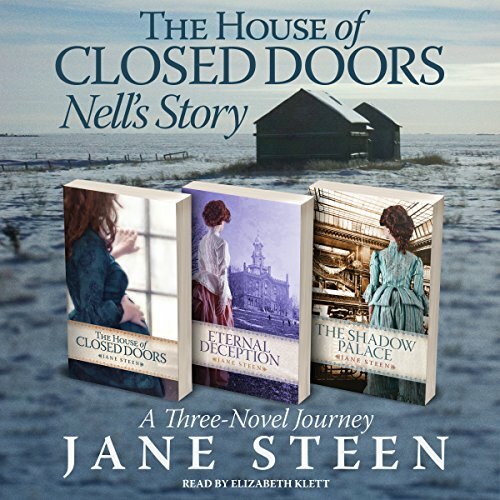 What other book might you compare The House of Closed Doors Boxed Set: Nell's Story to and why? I enjoy books like this as it shows how life was then and how sometimes it is the same now. I did not laugh or cry, but I did cry out during the river scene. I had to keep listening to see what was going to happen next! Captivating, entertaining, I was enthralled from the start! I thought this book was a mail order bride tight book. it was not. I still enjoyed the series. While it is a romance it had a plot and a main female character who actually had a brain. I have had some trouble downloading the whole of the 3 parts of this series. I did eventually manage to get the first part and I am still working on getting the next 2. They are downloaded but I can't seem to get them to work. However getting back to the first part I quickly became emersed in it and settled down to absorb the content. I wondered how any girl in this period of history would want to lay herself open to being unwed when a personable man would have to marry her. But still, that was her choice, and the author has given us a superb novel. 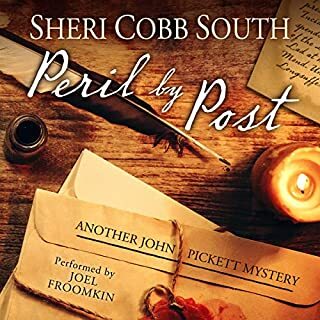 It is well written and beautifully narrated and I am eager to read the next part. 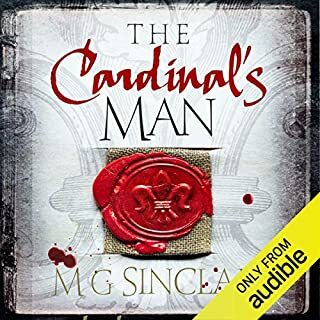 I have now been able to listen to the final 2 books and they are absolutely wonderful. The whole series was a joy to listen to and I cant recommend it highly enough. 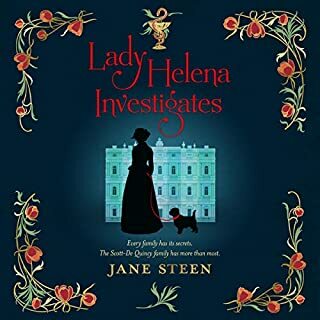 It is everything I could have wished for in a novel of the period, especially in its description of the era the people and its fashions and morals. It came across as an honest kind and fare description of the times without false embelishment. The description of the penal system and villains of the day was interesting though not extensive. It was enough though to add plenty of excitment to the narrative. I cant fault it, the author has a beautiful turn of phrase. 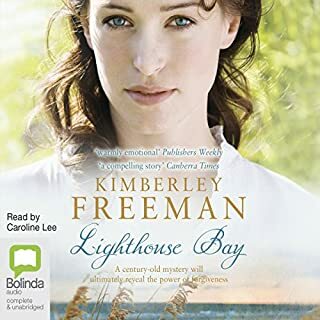 I loved the diction of the narrator she was excellent this is not an easy book to read allowed. Though I have to say that as an English woman the American way of pronouncing Martin drove me crackers lol.